No other flying device even comes close to the Jetlev Flyer R200’s stability, agility and ease of use. Feel as one with the jetpack when you fly, and experience levitation flight so stable that you feel as if you are suspended on cables. The three-dimensional degree of freedom will thrill and enthrall you like nothing else you have ever experienced. You can fly over deep open water with the assurance that it is one of the safest power sports ever invented.  The Jetlev Flyer R250 will forever change our pre-conceived notions about personal flight! 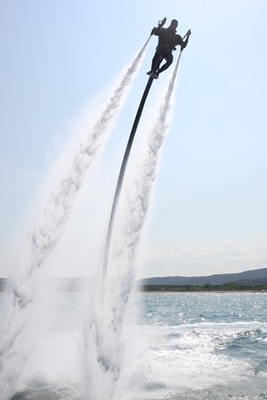 Unlike conventional aircrafts and jet-packs, the innovative Jetlev Flyer concept greatly improves thrust-to-weight ratio by locating the propulsion engine, fuel and related systems on a separate vessel tethered behind the jet-pack, and uses water as the jet propulsion medium because its high density can carry vast amounts of power at much lower velocities, and generate nozzle reaction forces much more effectively, than gases.